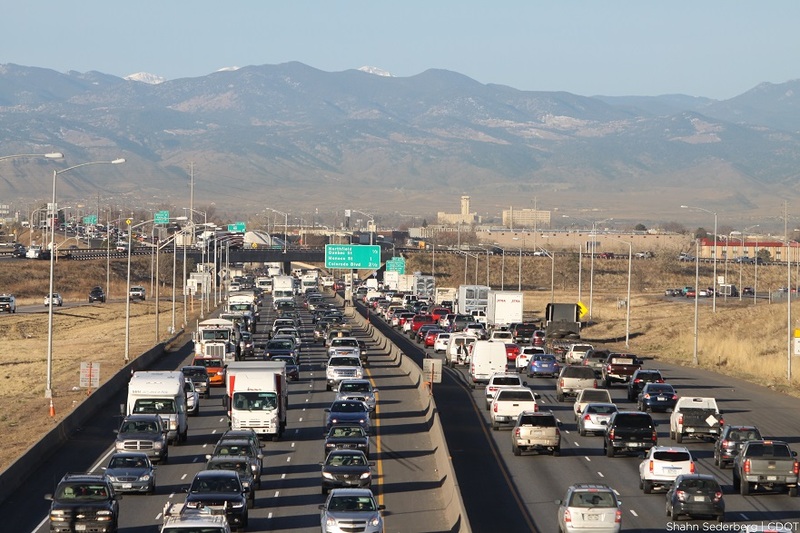 The Traffic Incident Management (TIM) program removes incidents from Colorado's highways and restores normal travel operations as safely and quickly as possible. Enhance safe and quick clearance of traffic incidents. Support prompt, reliable and interoperable communications. Support economic vitality by minimizing delay. The CDOT State Farm® Safety Patrol provides limited roadside assistance at no charge to drivers needing fuel, flat-tire changes, assistance moving vehicles to the shoulder and much, much more. Learn what you should do as a driver or passenger if you're ever involved in a traffic incident on Colorado's highways. Plus, find statistics on how traffic incidents impact motorists and responders. Browse TIM resources—from FHWA guidelines to templates for your Standing Program Management Team. SPMTs are groups of local leaders who facilitate conversation and develop solutions for TIM challenges. Save lives by providing safe, more effective on-scene techniques, and reducing the exposure of responders—thereby reducing injuries and fatalities. Save money by reducing freight and traveler time spent in backups; minimizing secondary crashes; reducing insurance claims; eliminating incidences of responder vehicles hit by traffic and; lowering costs for response agencies. 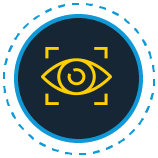 Save time by clearing incidents faster, thus decreasing delays.